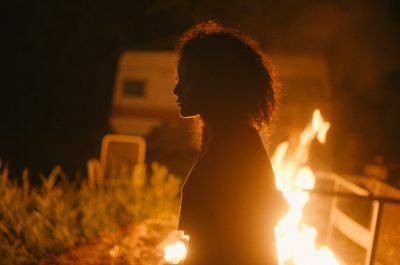 The Toronto International Film Festival (September 7 – 17) begins this weekend and to announce the end of This is Worldtown’s summer hiatus — we are giving away free tickets to four films by female directors. See below for details. 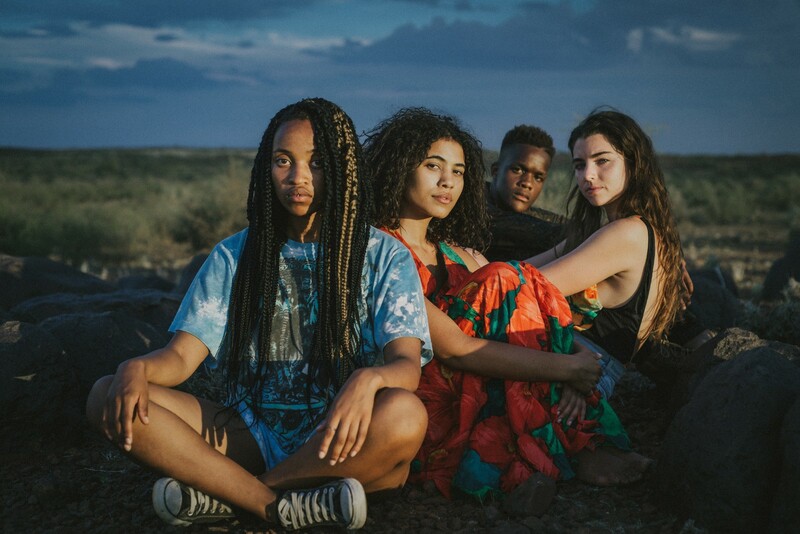 “High Fantasy”, a new film by South African Director Jenna Bass feels like an old-school adrenaline packed road trip film. But it touches on issues of race, gender and dispossession alluding to the country’s complex identity issues. Bass describes it as a found-footage body-swap satire”. 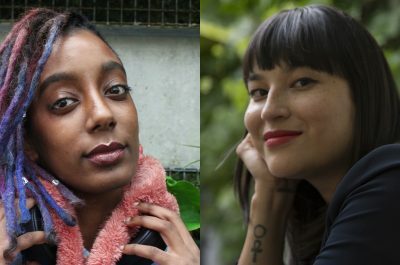 Much of their body-swapping predicament is captured by their cellphone cameras where “they must deal with all the complications that come from being another race or gender in the so-called Rainbow Nation.” Sounds like the perfect film to mark our times. Still from Sighted Eyes/Feeling Heart. 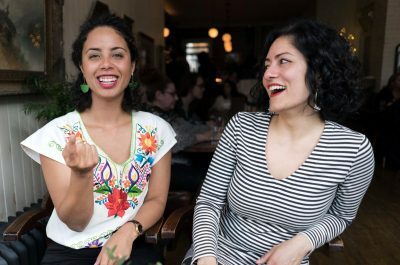 Filmmaker Tracy Heather Strain brings the life of Black playwright, communist, feminist, lesbian, and outspoken Lorraine Hansberry to the screen in the documentary Sighted Eyes/Feeling Heart. Featuring rare archival footage, the film tracks the screen and stage productions of Lansberry’s well-known play, A Raisin in the Sun. 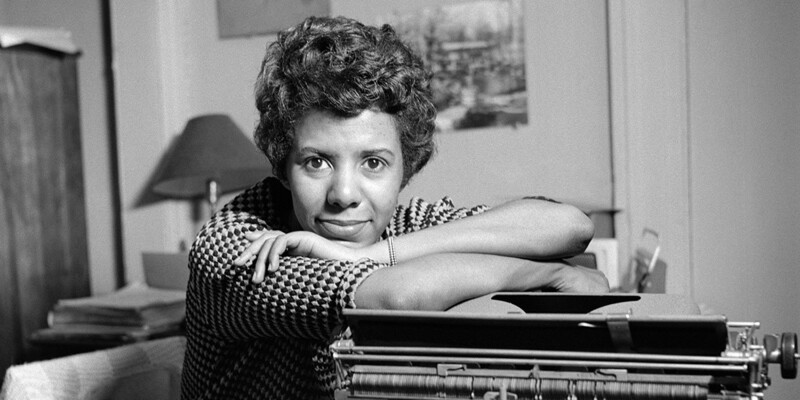 Hansberry was only 34 when she died, but she led a full and active life — one that Strain portrays with dignity and care in this documentary. Renowned Indigenous filmmaker Alanis Obomsawin makes a return to TIFF with Our People Will be Healed. The documentary is a look into what action-driven decolonization looks like in Norway House, a First Nations community in Manitoba. Obomsawin’s films provide sharp narratives of what Indigenous communities have endured across Turtle Island under the hands of colonizers, while also looking to and celebrating the future of Indigenous self-determination. Boom For Real is a look at the teenage years of acclaimed painter Jean-Michel Basquiat, before his rise as an artist in the 1980’s in New York, and his tragic death at 27. Past memorializations have focused on the period in Basquiat’s life where he was part of the downtown arts scene, becoming one of the first Black Male artists to break in and blend multiple genres. 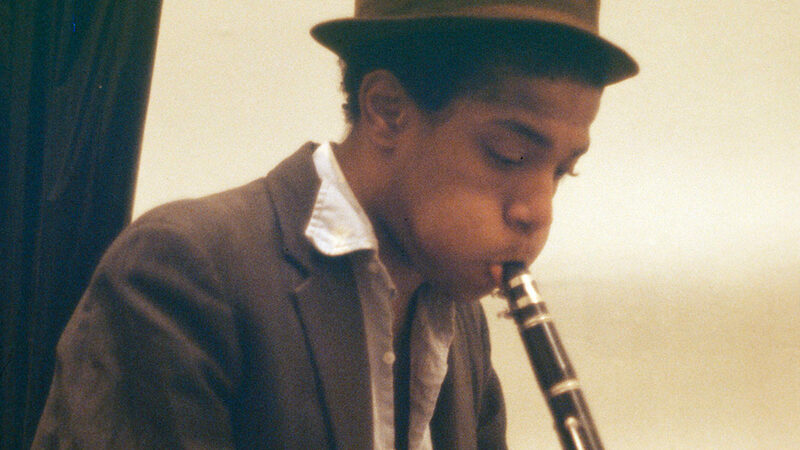 Boom For Real provides an intimate look at an even younger Basquiat, giving us a glimpse into his greatness before the rest of the world knew him. Sign up for our mailing list and send us an email at: info [at] thisisworldtown.com by Saturday, September 9th by 9 am for these tickets!